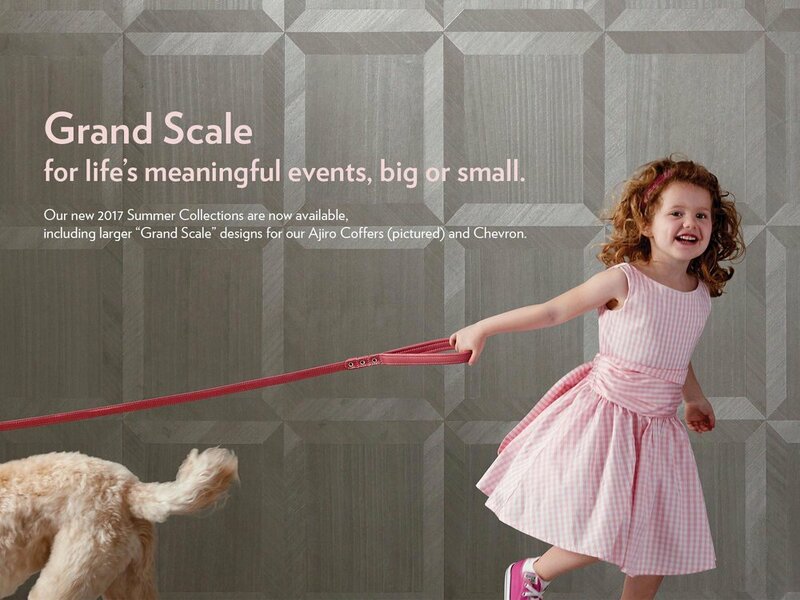 Maya Romanoff — Carter Inc.
Maya Romanoff is the largest manufacturer of handcrafted wallcoverings in the United States. 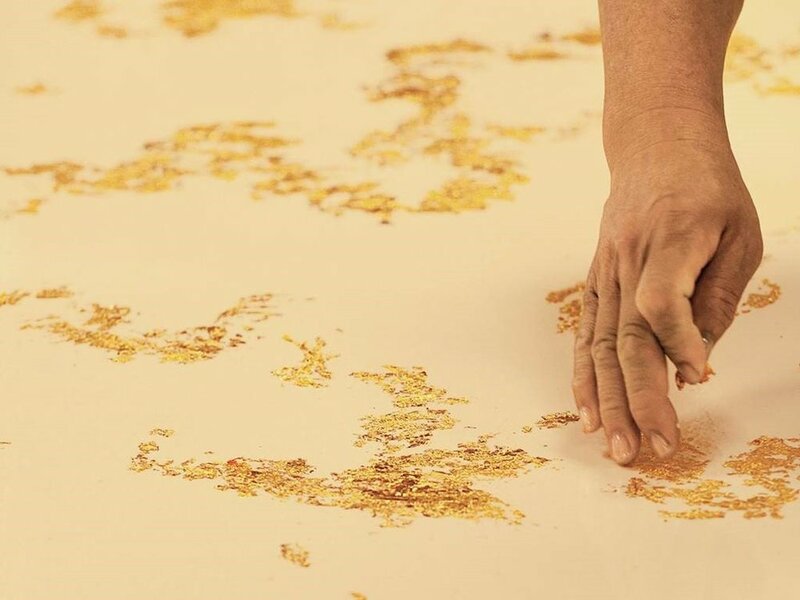 For more than 40 years, our artisans have incorporated glass beads, gold leaf, seashells, wood and stitching right in our Chicago studio. Whether it is produced on-site or abroad, handmade or a Type II 54" vinyl, every product is put through Maya Romanoff's rigorous standard for quality, beauty and innovation, with a guiding mantra: "Make every wall beautiful!"